I’m an absolute sucker for those cute, fluffy, innocent, and well written romance. Almost all the YA books I have ever read, they have some type of romance. So today I’m pretending that I have a love life (I don’t), and discussing things about the charestics of a good romance. I think this actually given, but just to get this out of the way I’m writing this. The characters, they actually have to have chemistry. The author have to write them in such a way, that it won’t seem awkward or boring. I know that a lot of people (namely, me) love the whole opposites attract thing, and I think it’s because of the way they’re personalities work together, and fit in a beautiful way, despite expecting them to clash. I love the dynamics of a snappy, sassy heroine, and the sort of aloof hero. Enemies to lovers!! – I love these so much because it’s so fun watching/reading the characters realtionship go from hatred to dislike to tolerable to BAM! Lovers. It’s so cute. Oppisites attract – Relationships where person A is super bright, perky, while Person B is mostly remote, and quiet are my favorite thing ever! And I know it’s so cliche, but it isn’t it so heartwarming (I’m trying to find synonyms for cute, lol). Best friends to lovers – I’m pretty sure that I’m on the minority for this one, but ehhh. I don’t know, I guess I don’t find it incredibile realistic, and would make a boring realtionship?? Like, they know everything about each other, what would make it more intresting or something? It’s 2018, and if I see yet, another problematic relationship I will erupt, and destroy everything in my path. Some (not all) books have this relationship where one character practically forces their S/O to do whatever they want. Or basically mentally or physically abuse them, and some people call it “love” or “cute”. It honestly disgusts me, and I hate reading book like that, and end up giving them a one star *cough* *cough* When Dimple Met Rishi *cough* *cough*. Just overall, a healthy, caring relationship in which, both parties are genuinley happy with each other! Conflict to get things interesting. Also known as ANGST!! I just love reading books that have heart wrenching, tear inducing angst. I honestly don’t know why I’m like this, but I can’t be the only one?? I feel like it’s here where the romance becomes interesting, and not just some senseless romance. the characters get into an aurgument because of a misunderstanding, and it’s up to one of them too reconcile the other. The cheesy kdrama story line in which, the parents of the character A tries to tell Character B that they can’t be with each other because of social classes or something. Character A convinces themselves that they can’t be with Character B because they are worried they will hurt them. I like angst when it’s temporary, like there will be a happy ending. Because if it doesn’t lmfao goodbye my heart. This doesn’t even have to be about a romantic relationship. I like reading about friends or people who changed person A’s life somehow. It makes the whole romance seem more important, and not senseless. It’s pretty self-explanatory, but just a relationship filled with backhugs, forehead kisses, hand holding, blushing, and dID I MENTION FOREHEAD KISSES?? And it doesn’t even have to be just touching. But heart-to-heart conversations late at night looking up at the stars… Just overall, sweet things. The Art of Feeling by Laura Tims – I’m telling you this is such an underrated book, and the cover is so plain, and it’s nothing like the actual pages! I loved this book so much, I gave it five stars!! Eliot, and Samantha are just such a good couple, and not only that they make good friends too. Eliot has a condition where he can’t feel any pain, and has very self-destructive tendencies. Samantha is recovering from an accident, to which she lost her mother too. Samantha is such a caring person! Made You Up by Francesca Zappia – This book wasn’t as highly hyped up as the authors other book (Eliza and her Monsters),but I actually liked this better than her other book. Miles has a similar personality too Eliot from The Art of Feeling, and Alex has a mental illness ( schizophrenia). Their romance is something that I will remeber for a long time because I seriously LOVED THIS. The Unexpected Everything by Morgan Matson – Honestly, anything by Morgan Matson is pure gold, but I really loved this book becasue of the character development. And not to mention the awesome friendships! Andi, and Clark had such a meet-cute moment. The Upside of Unrequited by Becky Albertalli – CUTE, CUTE, CUTE!! I think mostly everyone has read or at least heard of this insanely, good book. And if you haven’t stop living under a rock. This book has it all: diversity, excellent romance, and cameos from Simon vs The Homosapiens Agenda! Simon vs. 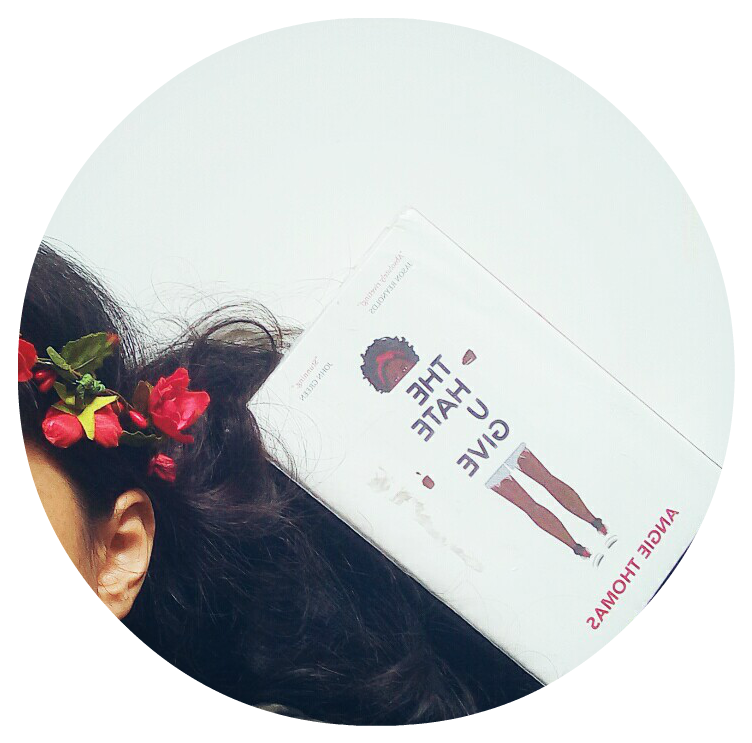 The Homosapiens Agenda by Becky Albertalli – Okay, so this whole post was low-key inspired by Love, Simon. Which btw, sounds so cute, and wonderful, and too bad I’m too broke to go to the theatres. But this book was like the gay version of The Upside of Unrequited. And it is insanely good. I devoured the whole book in one whole sitting. P.S I LIKE YOU by Kasie West – Kasie West is my go-to author for cute, original love stories, and P.S I Like You is, in my opinion one of her best works!! The concept of this book is actually really intresting, because it aslo focuses on family, not just romance. So that’s it for this post! I’m planning on updating two times a week, and it’s going well so far!! But anyways, what do you think makes a good romance? Do you focus more on the plot or the characters? What are some good YA romance books you have read in the past?? Oh, I love the ‘enemies to loves’ dynamic! Yes, that’s also something we don’t really see in YA! I love, love, books with awesome platonic relationships, even more when it’s between a boy or a girl, because it shows that not everything between a boy, and girl has to be romance. Okayyy so this took me so long to reply back, and I’m sorry?? But enemies-to-lovers are MA THANG!!! Friends to lovers can be so, so, so slow, but like you said, if it’s well-written it can be really good!! I adore slow-burn romances but I’m a sucker for meet-cute/fluffy romances. Honestly there’s so much romance in YA books nowadays that it takes a lot for me to love two characters together. Am I just being picky? Oops haha. Healthy relationships yes! I recently read the Daughter of the Pirate King duology and in the second book where their relationship is more focused on, we get to see them talk out their feelings and work out their relationship and it was a really healthy one and ah I loved that. Ahhh so true–especially healthy relationships! Those are a must! I’m also gonna have to check out those book recs. Which would you recommend starting with? ugh….romance is just not my thing. Because I start getting over protective when it comes to the characters. But a well written romance is my favourite thing in the world. Love Triangles are seriously the worst because the love triangle always takes over the book and it’s like the author completely forgets about the main plot. But I just don’t like romance novels because *whispers* I am secretly jealous. But The Upside of Unrequited is an exception, okay. I feel like love triangles are most of the time unnecessary but that’s just my opinion. 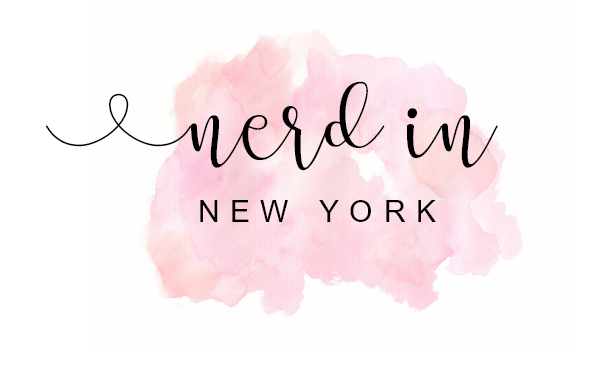 SIgn Up to recieve updates on all the nerd news including my ramblings on city life, books and me!